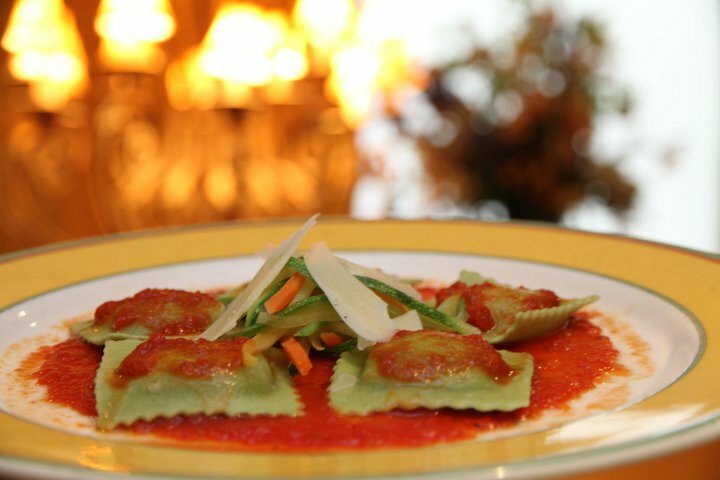 Call and reserve your table today to experience authentic Italian cuisine at its very best. 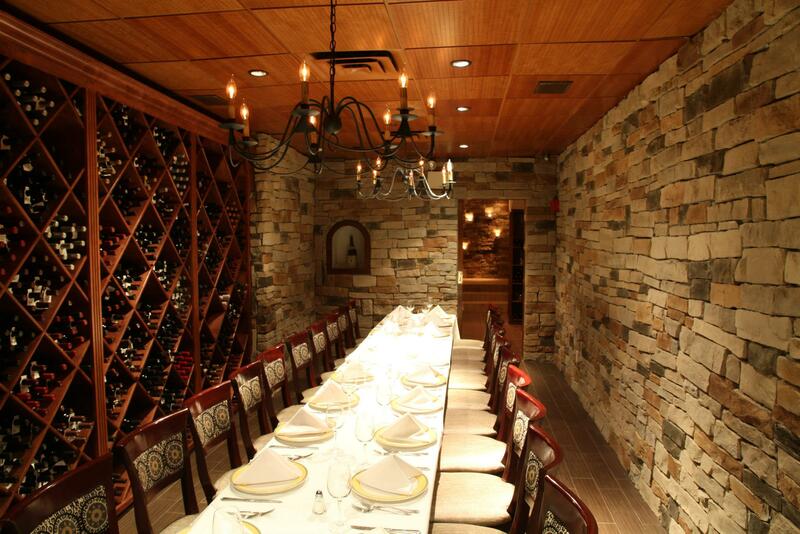 Giardino D’oro has a fabulous selection of appetizers, salads, entrees, desserts, drinks, and wine menu. Superb food and fantastic customer service come together for the perfect dining experience. Call and reserve your table.